For the past 30 years, seemingly every aspect of the music industry—from creation and presentation to the ways the product may be distributed, acquired and consumed—has been disrupted by technological developments. But for every benefit of the democratization of the creative and dissemination process there’s a real and practical challenge for the artist to get paid for his labor and make a living of it. 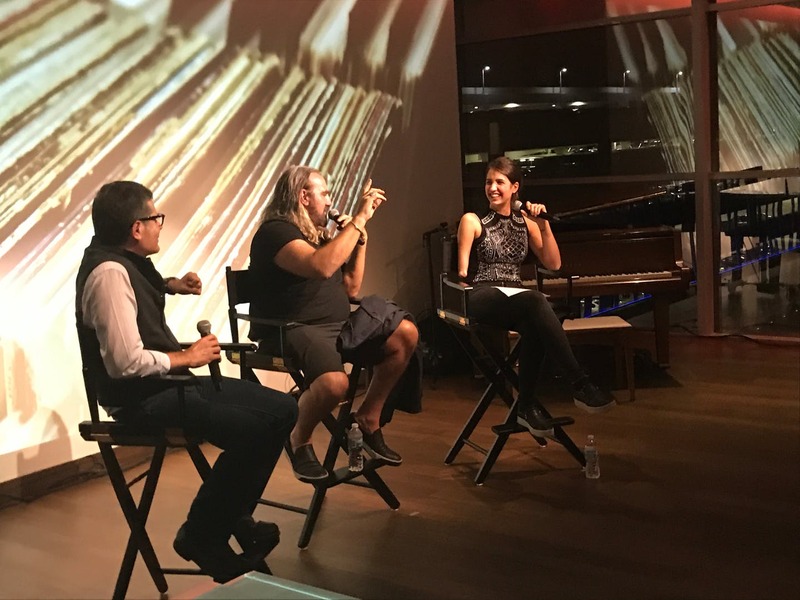 Such was the backdrop of the “Discovery + Emerging Talent” conversation between producer, remixer and DJ Arthur Baker, agent Bruno Del Granado and moderator, singer and songwriter Victoria Canal, part of the YoungArts Salon Series, Wednesday. The talk was held at Ted’s, a performance lounge on the seventh floor of the National YoungArts Foundation headquarters in Miami, in front of a full house. The discussion covered the arc from discovery to, well, making a living and while there were not cure-all recommendations for the young artists in the audience, all three, each at a different stage in their careers, offered substantive insights. 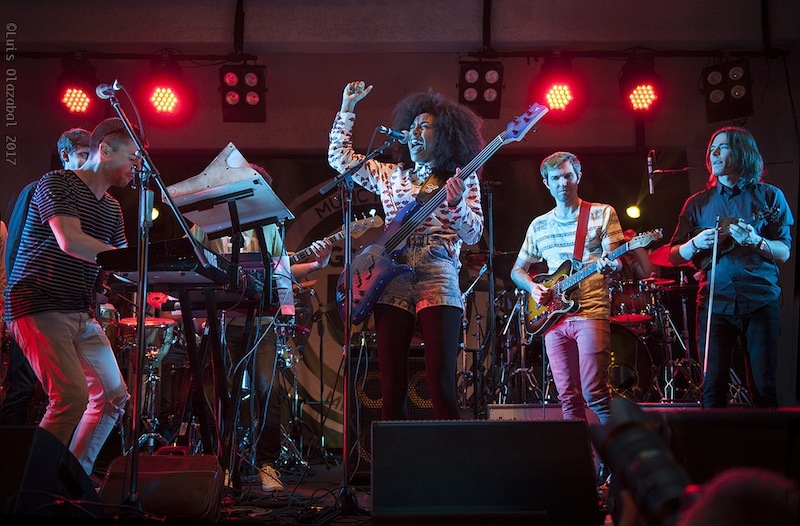 Esperanza Spalding, joining Snarky Puppy at the GroundUp Festival in Miami Beach, February. And that was just Friday night. It’s hard to imagine what he would’ve said Sunday night. The GroundUp Music Festival was that good.